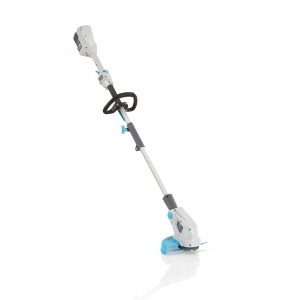 The Cobra GT600E has a 30cm cutting width and is fitted with a rotating head foe easy trimming around edges. 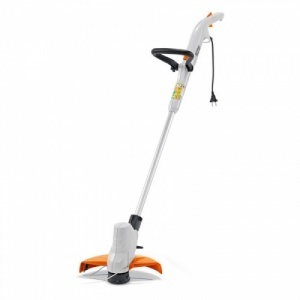 It also has a 600W efficient motor and a 2 year warranty. 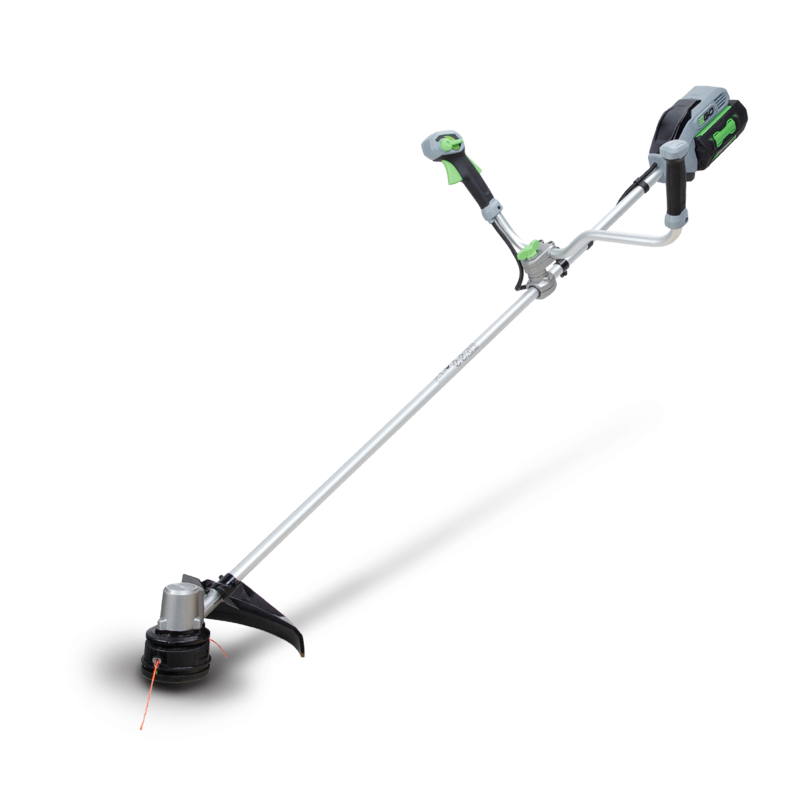 Perfect for cutting the tricky areas that your mower can't reach, the FSE 31 has a 240mm cutting width and 245 watt motor, plus a Tap 'n' Go trimmer head. 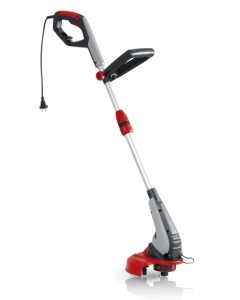 This is a high performance cordless grass trimmer from Cobra, coming with a 24v Lithium-ion battery and charger, providing speedy cutting with a 30 cm width and a 90 degree tilting cutter head. 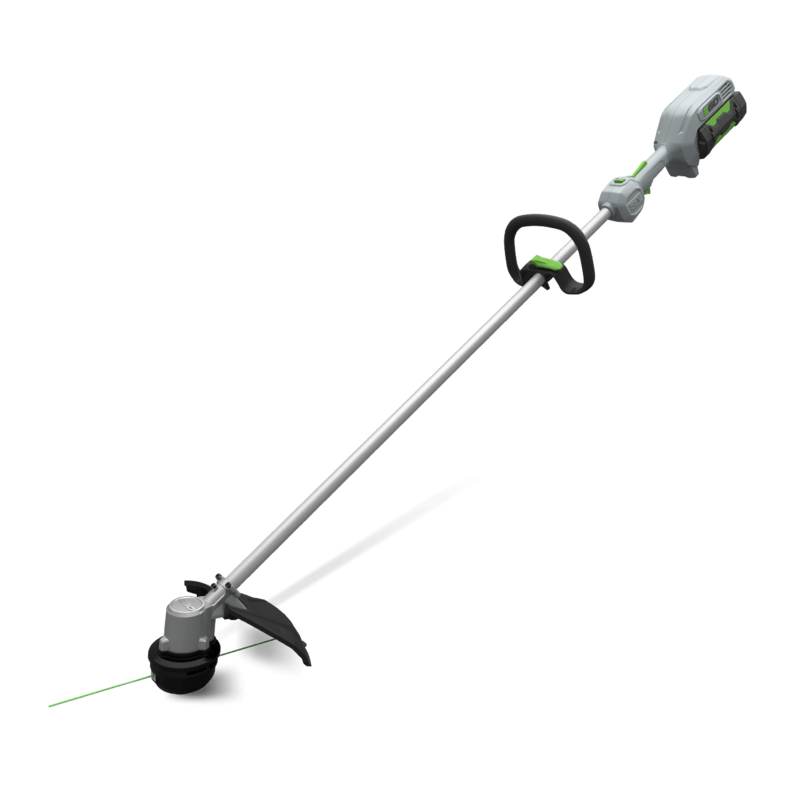 Able to trim long, wet grass and manicure the best kept lawns, this is a versatile cordless grass trimmer, benefiting from a light weight and wonderfully easy operation. 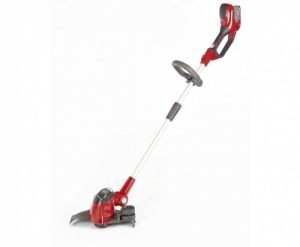 This impressive cordless strimmer is ideal for cutting grass and lawn edges, while featuring a class leading 48V Lithium-Ion battery. Supplied as a shell only with battery and charger available separately. 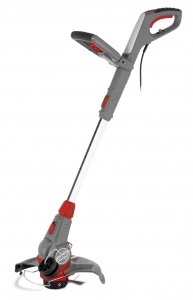 This is an ideal entry level trimmer for light domestic use, supplied complete with an auto bump nylon line trimmer head and featuring an easy to use split-shaft design. 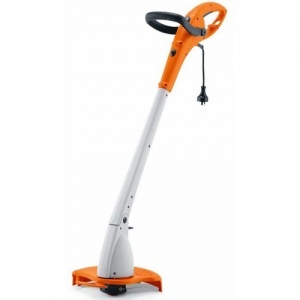 A lightweight and ergonomic grass trimmer with an easily adjustable head angle and front handle position. 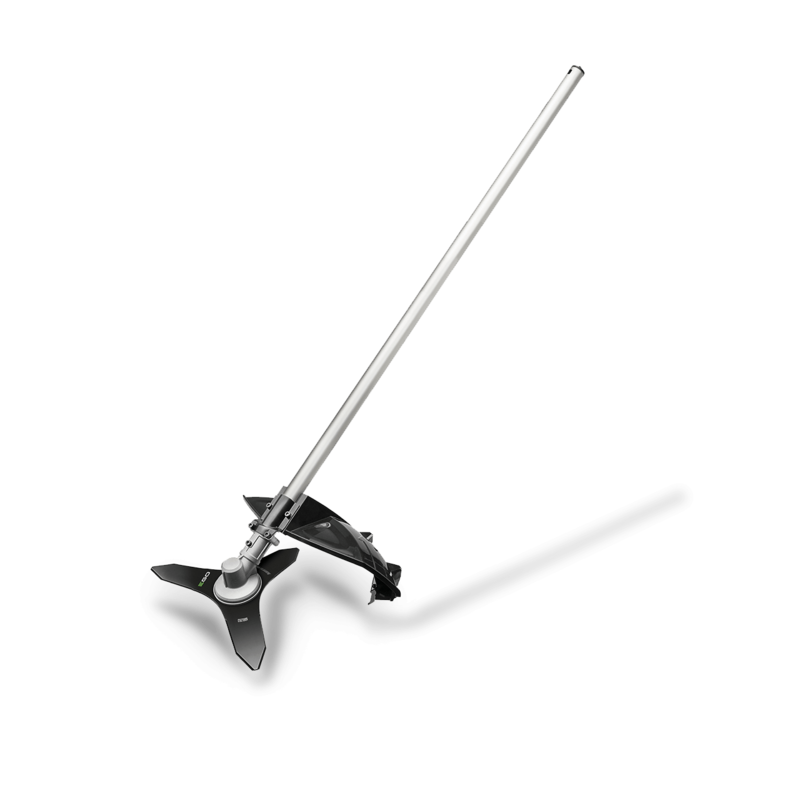 An easy to use tool to suit all gardeners. 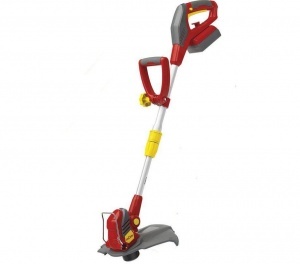 This noiseless tool is ideal for cutting the grass in every corner of your garden, and it gives the garden expert a fully adaptable experience, allowing users of every height to have a fast and good result. 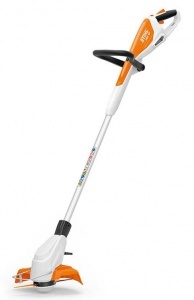 The ideal tool for keeping your lawn edges looking their best, this STIHL cordless grass trimmer has an integrated 18 V Lithium-Ion battery and offers exceptional ease of operation. 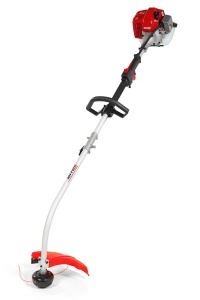 The EGO ST1300E 33 cm Grass Trimmer is powerful and efficient. 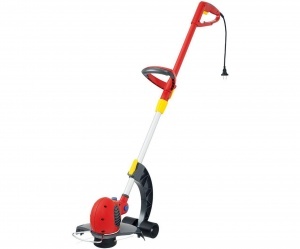 With a 26 mm bent shaft and loop-handled control, the SGT 226 J is ideal for neatening up your garden edges. Powered by a 25.4cc 2-stroke engine producing 0.7kW. 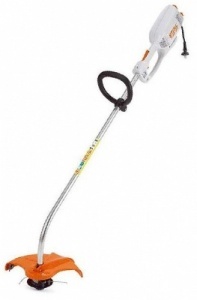 This grass trimmer features a 22 cc 0.6 kW low-noise engine, which contains easy-to-use functions such as Smart Start and a Tap 'n Go semi-automatic feed line-head. 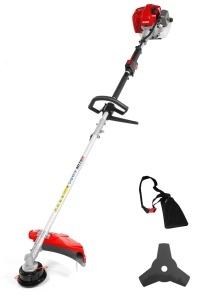 A cordless Lithium-Ion dual line strimmer with a 30 cm cutting width, this model also features an edging mode and a soft-grip rotating handle. Supplied complete with a 18 V / 1.5 Ah battery. 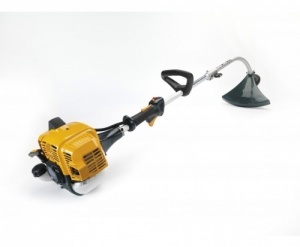 This robust electric grass trimmer is perfect for those tough trimming jobs close to the house. 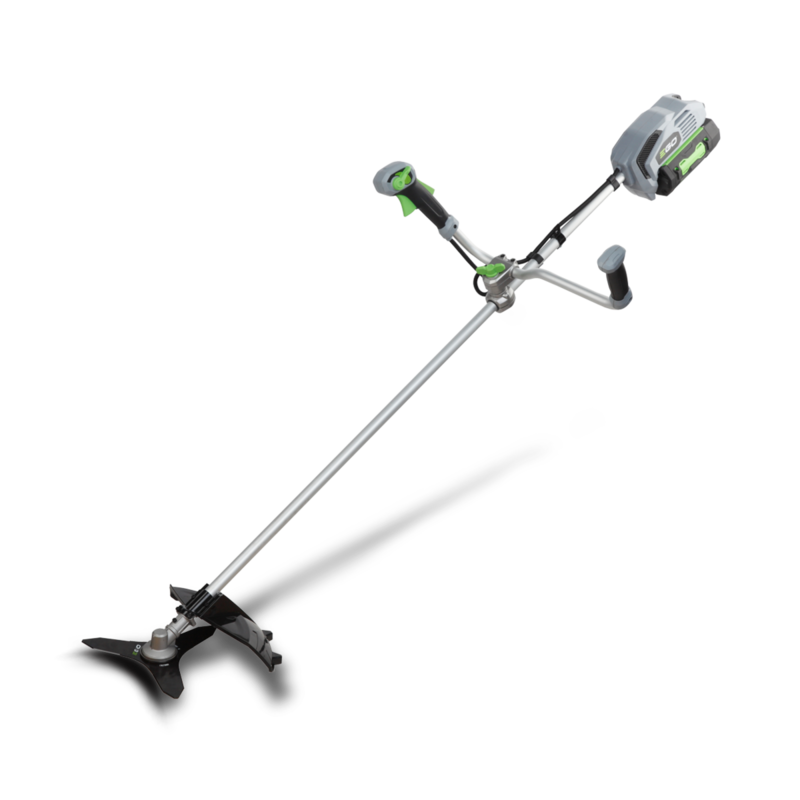 With a Tap 'n' Go trimmer head, adjustable loop handle and cable strain relief, you can neaten up messy lawn edges with ease. 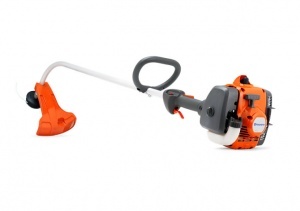 This brushcutter and strimmer represents fantastic value, being supplied with both a pre-loaded nylon trimmer head and a three-tooth metal grass blade. Ideal for versatile yet easy operation. 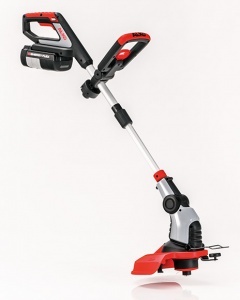 An impressive cordless brushcutter with a Tap & Go bump feed head plus a 4-tooth metal blade, this is an ideal machine for making light work of garden jobs. Sold as a shell only with battery and charger available separately.